It’s time for the rest of the UTGOP to stand up and say enough is enough. Show up to the state Central Committee meeting. Vote to stop fighting. Vote to stop being divisive, exclusive, elitist, dogmatic and shrill. Neighbors joined together Tuesday evening to elect representatives who volunteered to spend whole Saturdays of typically beautiful spring weather sitting in uncomfortable chairs, in stark convention halls, listening to political speeches and nonsensical tussling over Robert’s Rules. (Leah Hogsten | The Salt Lake Tribune) At Cottonwood High School's GOP caucuses, a combined 35 caucuses met to elect precinct officers, who help govern the parties, plus delegates to state and county conventions, Tuesday, March 20, 2018. But this year it felt different. At least it did on the GOP side. This year lacked the 2016 fervor of a presidential caucus between Ted Cruz and Donald Trump (many of the other candidates had dropped out by then). This year lacked the 2014 fervor of the demise of the caucus/convention system. This year lacked the fervor Orrin Hatch brought to 2012, in fear he would repeat Bob Bennett’s blunder of 2010. Perhaps people realize the race to elect Mitt Romney is a foregone conclusion, or they just don’t care anymore. 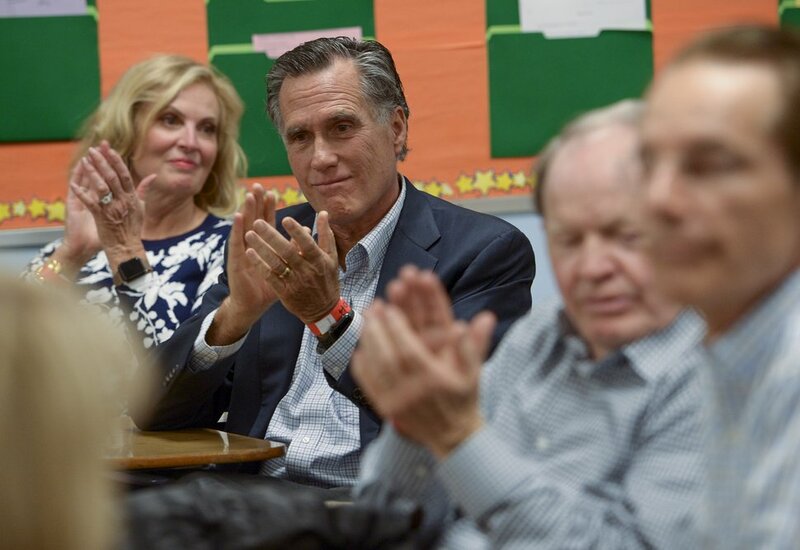 (Leah Hogsten | The Salt Lake Tribune) Mitt and Ann Romney attend their local caucus meeting with other members of Holladay Precinct 23. At Cottonwood High School's GOP caucuses, a combined 35 caucuses met to elect precinct officers, who help govern the parties, plus delegates to state and county conventions, Tuesday, March 20, 2018. I’ll put my money on them not caring anymore. Not about politics, because President Trump is more ridiculous and embarrassing every day, and people still care about that. But Utahns don’t care about caucus anymore. And that isn’t necessarily a bad thing. There were 15 people at my precinct caucus. We practically had to draw straws to fill the county convention spots. Some were nominated in absentia, and all were elected by acclamation. Two years ago there were more than 40 people at my caucus night; two years before that there were more than 75. People know it doesn’t matter anymore, because the delegates’ choice of candidate is no longer the last word. Now, voters get the last word in a primary election. And the 10th Circuit Court of Appeals has made it so. 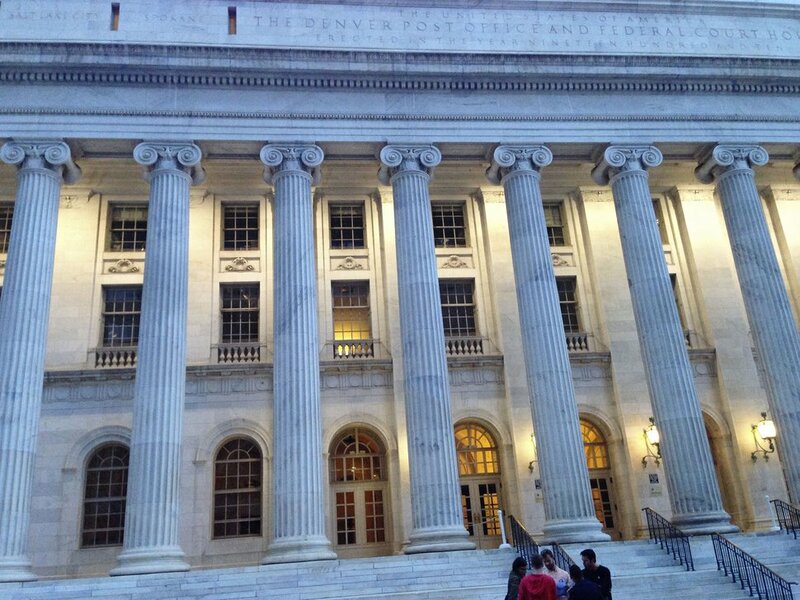 Brooke Adams | Tribune File Photo The 10th Circuit Court of Appeals. The 10th Circuit ruled on Tuesday that it will not overturn Senate Bill 54. SB54 was the compromise legislation, between the Legislature and the backers of the Count My Vote initiative, that passed in 2014 to create dual paths to a party’s primary ballot — the convention path, or the signature path. The UTGOP sued the state over it. On Tuesday, the 10th Circuit held that SB54 does not infringe on the GOP’s right of association because the party can still associate with whom it wants, the party can still elect a nominee at convention and the party can still publicize the fact that that nominee is the party leadership’s choice. But the party, as the court reminded the UTGOP, consists of the more than 600,000 registered Republicans in Utah — not just the 4,000 state delegates, 180ish members of the state Central Committee and four officers of the party. The court cited James Madison from The Federalist, No. 52, to support its claim that the state has an interest in representative democracy. As Madison said, it is “essential to liberty that the government in general should have a common interest with the people.” To do that, people need to be able to vote for candidates, and SB54 sought to ensure that opportunity. You know the UTGOP has lost when a court cites The Federalist against it. I could quote the dissent and explain why I agree with much of it. SB54′s attack on the type of candidate — “extreme” — versus the more-permissible number of candidates is certainly suspect. But the point is, it doesn’t matter anymore. The 10th Circuit held that “states may require primary elections.” Full stop. Case over. Done and done. The UTGOP has to decide, now, whether it will appeal this decision to the Supreme Court, ask the 10th Circuit for a rehearing or face reality and start moving forward. Start rebuilding. For those members with nothing to lose, and no candidate who could win a primary, the decision is easy. Fight on! To the Death! And that’s what it’ll be — the death. It’s time for the rest of the UTGOP to stand up and say enough is enough. Show up to the state Central Committee meeting. Vote to stop fighting. Vote to stop being divisive, exclusive, elitist, dogmatic and shrill. Stop being a shrilly shrew. The UTGOP could be, and should be, inclusive, cooperative and innovative. But right now, we’re just tired. Tired of the fighting. Tired of the name-calling. Tired of the distraction. 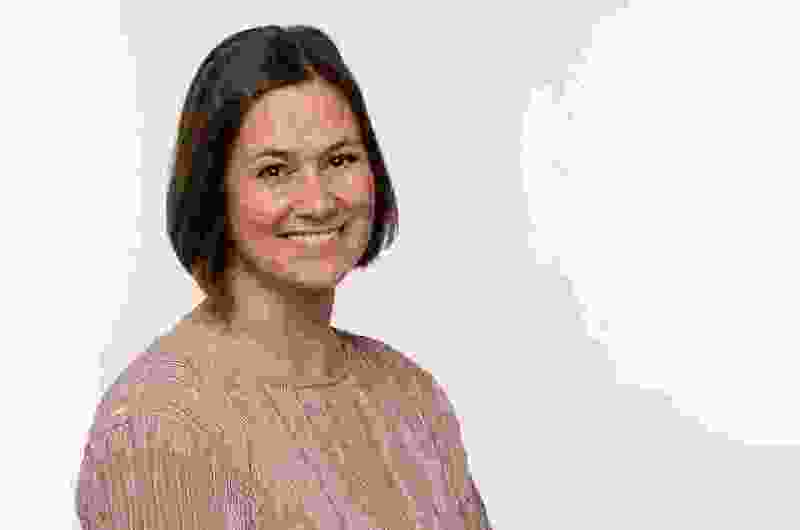 Michelle Quist is an editorial writer for The Salt Lake Tribune who is happy to be a state delegate again and who feels drawn to the dumpster fire in a questionably masochistic way.